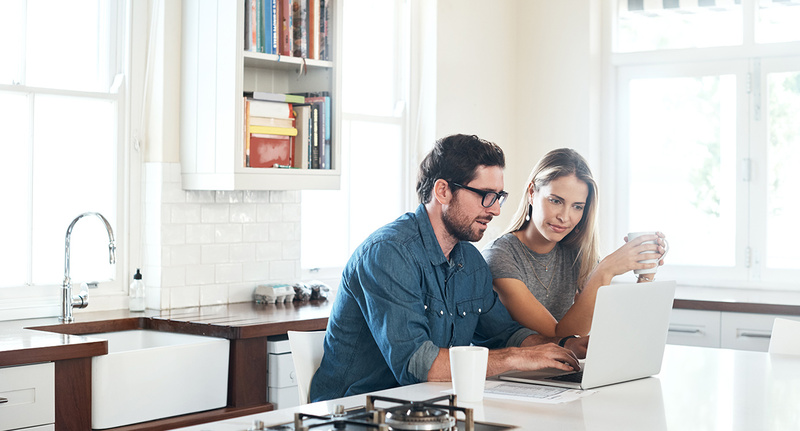 The 529 College Savings Plan: Why You Should Consider One - MintLife Blog A 529 college savings plan is an investment option with tax benefits to help pay for college-related expenses and even tuition for private grade school. A 529 college savings plan is a type of savings account designed to help pay for college-related expenses. It’s a great investment option for families who want to save for college but who may not have the money to completely cover all the expenses. If you’re considering starting a 529 plan for your child, the earlier you start the better. If the account is started when the child is an infant, it may grow throughout their entire childhood, yielding a greater return once the child reaches college age. When first considering a 529 plan, you may want to consult a financial advisor. There are two types of 529 plans: college savings plans and prepaid tuition plans. While we will mainly be referencing college savings plans, knowing about both options will be beneficial for making the best financial decisions for your family. College savings plans are what most people think of when they hear about 529 plans. They work by investing any after-tax contributions in stocks, bonds, or a mix of other investment options you choose. The balance may grow during the life of the chosen beneficiary until they are ready for college. The funds are then withdrawn tax-free and used for qualified educational expenses. Prepaid tuition plans are a less common version of a 529 plan. They allow you to pre-purchase all or part of tuition costs for an in-state, public college. You can also transfer your investment to a private college 529 plan that is sponsored by over 250 private and out-of-state colleges. These plans are beneficial because they lock in current tuition rates. However, some come with hefty premiums and are not guaranteed by the state, so many people opt for college savings plans instead. A 529 college savings plan works by taking your contributions and investing them in a portfolio you choose. Based on the performance of the portfolio, the funds grow throughout the life of a designated beneficiary. 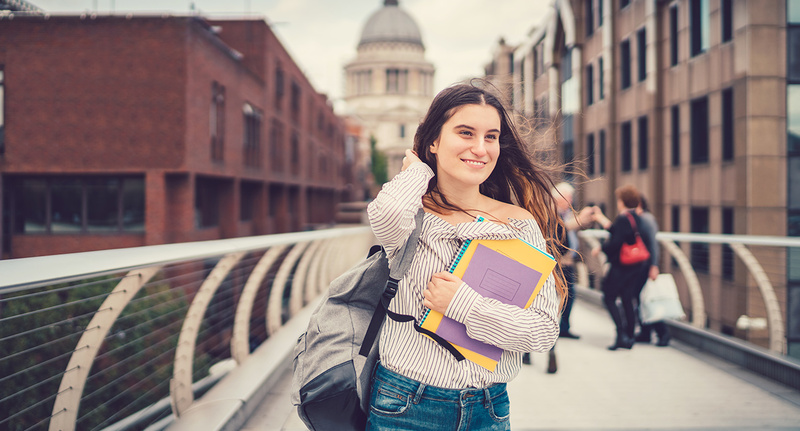 Once the child is ready for college, the owner of the account withdraws the funds tax-free and uses them for any qualified, education-related expenses. Anyone can contribute to a 529 plan, but it is recommended that you start as early as possible to allow your investment to grow. The amount that every family needs to save will vary based on the child’s age and the cost of college. Generally, for a 4-year public in-state university, a family can invest $250 per month and have enough to fully cover the cost of college in 17 years. This number can be even smaller if you anticipate receiving some financial aid and don’t need to cover 100 percent of the cost, or if the child will be working while in school to contribute to expenses. To get a more accurate number for your specific situation, consider consulting a financial advisor. The account owner may withdraw money at any time, tax-free, and use it for qualified distributions. This includes any expense related to undergraduate or graduate studies, including tuition, books, computers, and even room and board. And as of January 1, 2018, families can now also use their 529 plans to pay for private elementary, middle, and high school tuition. 529 college savings plans are a unique investment option because their flexibility and tax benefits are not typically seen in other account types. Being knowledgeable about the benefits available to you will ensure that you are using your 529 account to the fullest and taking advantage of everything it has to offer. The main benefit of a 529 plan is that you can withdraw any growth on your investment funds entirely free of federal and state income taxes. As an added bonus, 35 states offer tax deductions or tax credit for contributions made to a 529 plan. If you as the parent are the owner of the account, you have 100 percent control over when and how you withdraw the funds. The child does not have access to the account unless you transfer the account to their name. This can only happen once they reach the age of majority. When it comes to how you want to invest, you can have as much or as little control as you want. There are two ways to invest: static funds and dynamic investment options. Static funds include stocks, bonds, real estate funds, money market accounts, and more. You can mix these according to your preference. If you prefer a more hands-off approach, consider dynamic investment options that are based on the beneficiary’s age. These start off aggressively investing in stocks and higher-risk options. They then automatically and gradually shift to a steadier, low-risk option as the child reaches college age. Many people worry about diligently investing funds for years only to find out their child doesn’t want to attend college, thus rendering their fund useless. Fortunately, 529 plans offer flexibility. You can change the beneficiary if the original child chooses not to attend college or decides they don’t want the funds for any reason. 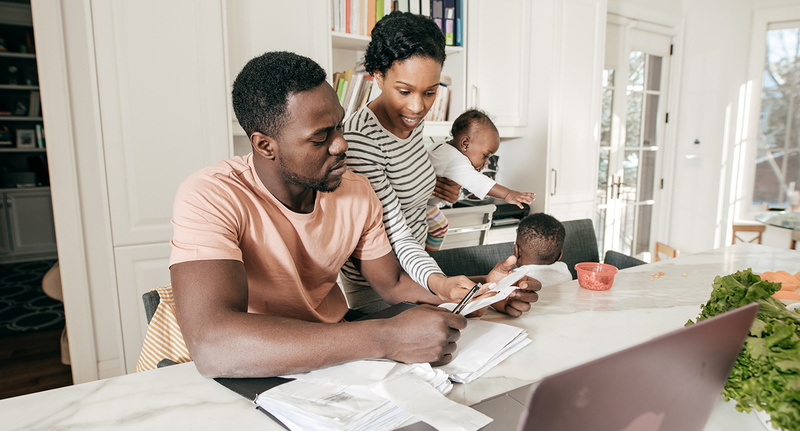 Now that you understand the benefits of your 529 college savings plan, it’s smart to keep an eye out for tax regulations, fees, and other important rules. Once you have a clear idea of the limitations, you’ll be able to better set yourself up for success by correctly using your account and avoiding fees. To maximize savings, anyone can contribute as much as they want to a 529 plan — to a point. The maximum lump sum contribution allowed before a gift tax is applied is $15,000 per year. However, thanks to the 5-year gift tax averaging, you can contribute a lump sum of up to $75,000 ($150,000 for a couple) without being subject to federal gift tax. This treats the lump sum as if it was given steadily over a period of five years. If you are unsure about your specific situation, consult a financial advisor to ensure that your contributions will remain tax-free. It’s also important to note that the purpose of a 529 plan is for qualified educational expenses. Any withdrawals for any other reason are unqualified and will face a 10 percent penalty tax. This generally only happens if the beneficiary chooses not to go to college and the account owner chooses not to change the beneficiary. 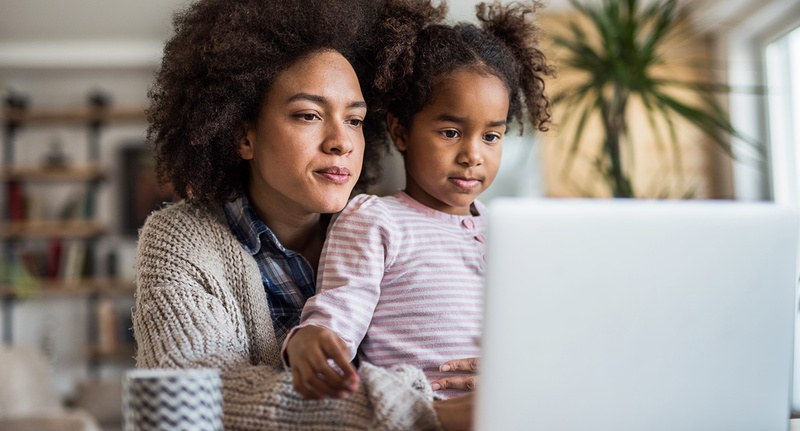 It’s a common misunderstanding that having a 529 plan for your child will severely impact their financial aid eligibility, since FAFSA will see this as extra income. The truth is, if a dependent child or their parent owns the plan, financial aid eligibility will only be reduced by five to six percent, so don’t let the fear of reduced aid keep you from investing. However, if the child owns the account and files as an independent, it can reduce aid by 20 percent. This is less common, but still something to be aware of. If a non-parental relative owns the fund, there will be no effect on financial aid — unless they withdraw the money. In this case, FAFSA sees the funds as income, and this can reduce financial aid eligibility by up to 50 percent. To avoid reducing your child’s eligibility, be sure to withdraw the money after any financial aid has been awarded. Some plans are sold through investment advisors. These plans typically come with significantly higher fees, so you’ll need to decide if the guidance you’re receiving is worth the cost. If not, you may be better off with a direct-sold plan. Remember that if your state offers tax deductions or credits for 529 contributions, these may help offset any advisor fees. 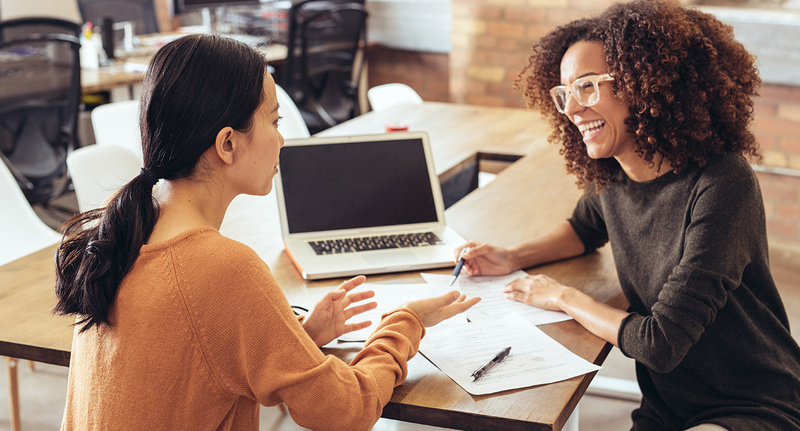 Now that you’re aware of how 529 college savings plans work and the benefits and restrictions, it’s time to decide where to open your account. Every state offers at least one 529 plan, but they all look slightly different in terms of investment options and fees. If you don’t like your state’s options, you can invest in any state’s 529 plan, even if you don’t live there and your child won’t go to school there. That being said, 35 states offer tax deductions based off of 529 contributions. If your state is one of them, it may be beneficial to stick with investing in your own state’s 529 plan. Shop around to see what option is best for you. While starting a 529 college savings plan requires a bit of time and research, it is a great way to start planning for the education and future of a loved one. When you see your child walk the stage and get their diploma, you can know that you helped set them up for success — and that investing in a 529 plan was well worth your time.